Snowpark in Boí Taüll Resort. Having fun in Port del Comte. Inevitably, when you see in the news that the first snow is falling in Catalonia’s Pyrenees, you start smiling from ear to ear. You have been waiting for months, but the snow season is finally here. The 16 Catalan ski resorts, 10 for downhill and 6 for Nordic skiing, are a newly-opened gateway to many novelties for you to enjoy the snow. 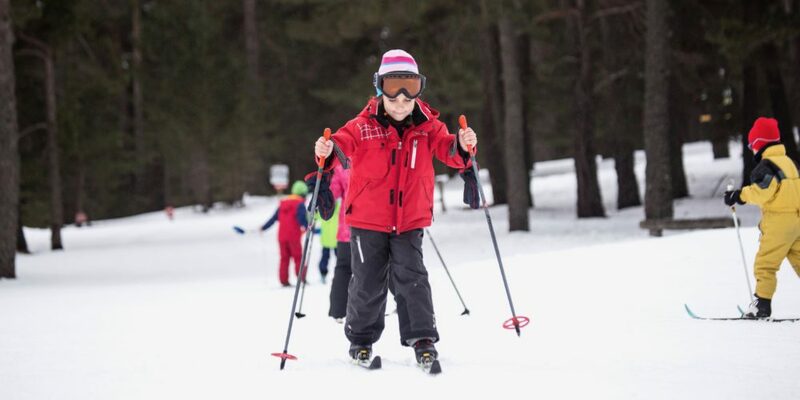 New slopes, play parks with more activities for enjoying the snow as a family, renovated snowshoeing routes, updated websites… Don’t think about it for too long. 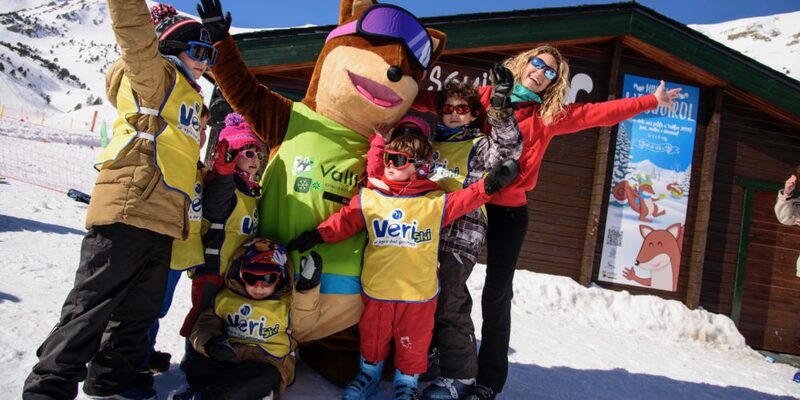 We await you in Catalonia’s ski slopes, your home away from home. Each one has its own personality. Choose the one you like best and you will see that they are worth the wait. 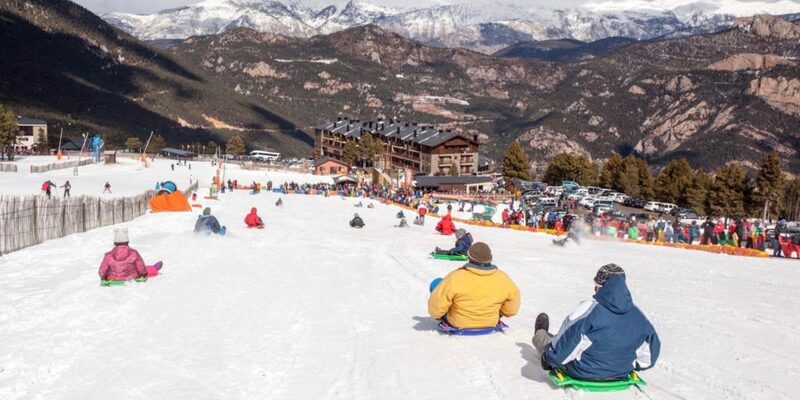 This is the resort with Spain’s largest skiable area. Situated in the Val d’Aran valley and surrounded by 3,000-metre peaks, its Atlantic climate provides guaranteed snowfall throughout the winter. The Val d’Aran is renowned for its architectural integrity and its stone, slate and wood buildings, with its Romanesque churches being particularly outstanding. 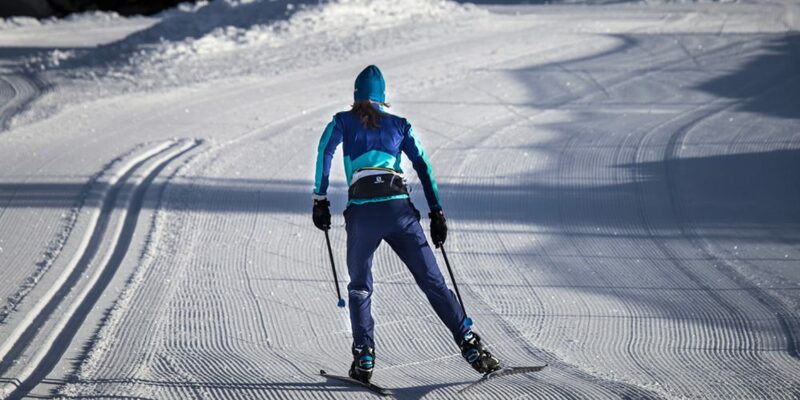 In Baqueira Beret you can also practice Nordic skiing. Boí Taüll Resort is the highest ski haven in the Pyrenees, with its base at 2,020 m and its summit in the Puig Falcó (2,751 m). 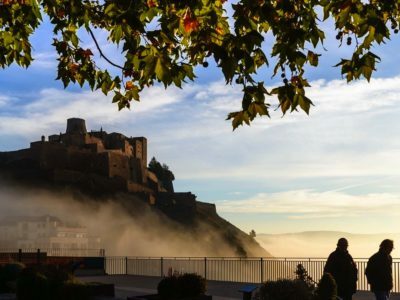 Situated in the Vall de Boí, it is the centre of the Lleida Pyrenees and offers incredible views of the Cadí mountain range to the east and the Aneto and Maladeta peaks to the west. It is acclaimed for the Romanesque ensemble of eight churches and a chapel listed by UNESCO as a World Heritage Site in the year 2000. 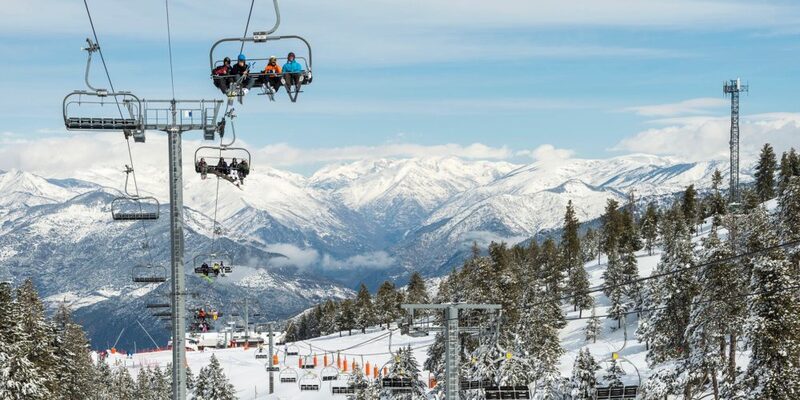 La Molina, the doyenne of Spain’s resorts, installed its first commercial ski lift in 1943. 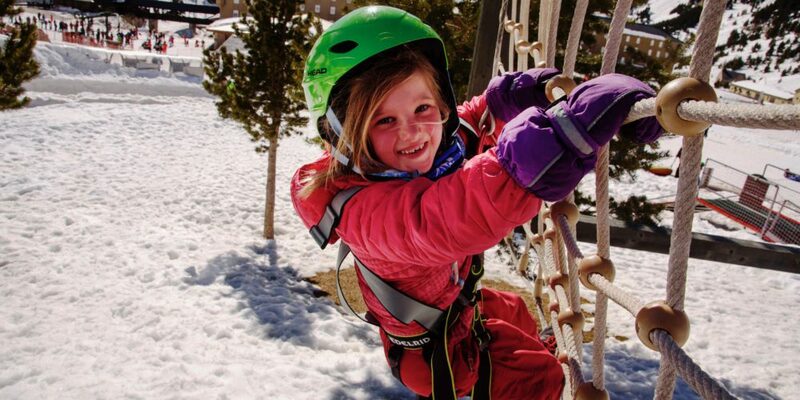 Situated in the Cerdanya region, it offers very good services and activities for all ages. 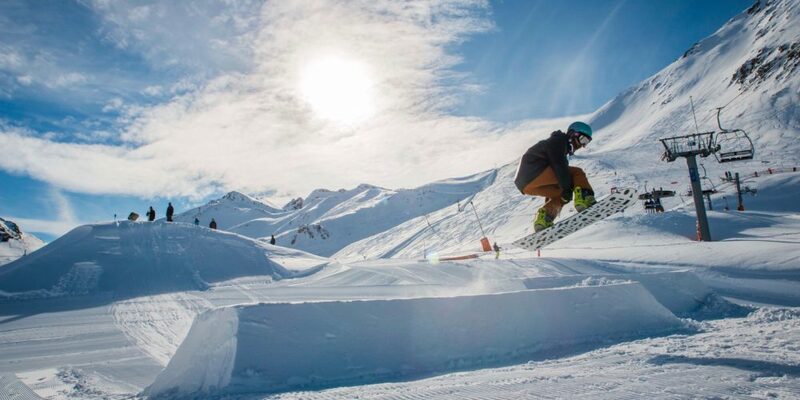 It is especially well-known for being the cradle of many skiers on the classic Pista Llarga run and has organised major events such as downhill skiing and snowboarding World Cups. 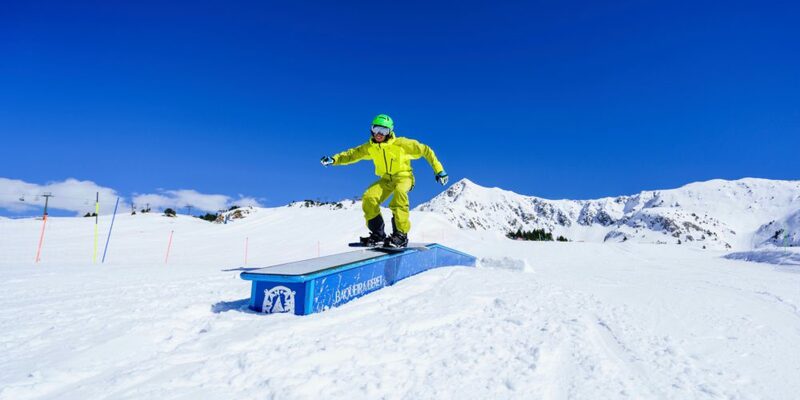 This resort situated in the sunny Cerdanya valley is known for its forests, which cover the entire mountainside of the Tosa d’Alp peak, with an altitude of 2,535 m. Because it is north-facing, the slopes and dense forest cover favour good snow conservation. Since 2013 it boasts 13 slopes of illuminated nocturnal ski runs. Located in the Pallars Sobirà region, this resort lies in an extraordinarily beautiful enclave, with its highest level situated in the Pic de l’Orri peak. 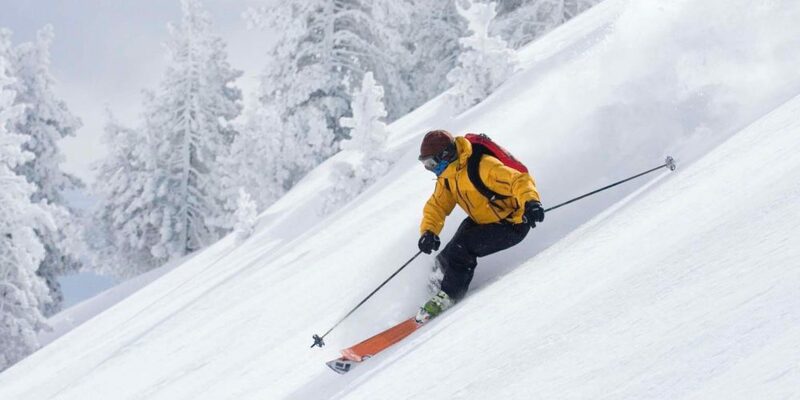 The strategic situation of the ski lifts gives convenient and rapid access to the entire skiable area. Most of its runs face north, ensuring excellent snow quality. 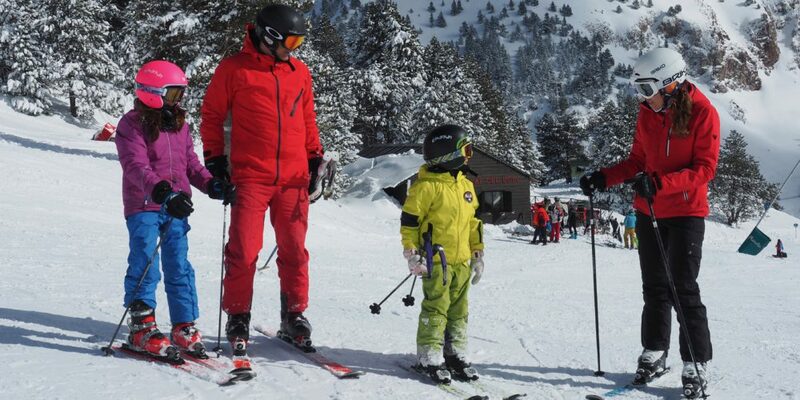 In the north of the Solsonès region, in one of the loveliest areas of the Catalan Pyrenees foothills and surrounded by a great black pine forest that covers the entire mountain, you will find a resort where the entire family will feel at home, with wide pistes and slopes for every level of ability. Ideal for skiers who are keen to avoid overcrowded sites. This small resort combining downhill and Nordic skiing facilities provides high-mountain enjoyment in its purest state. It is located 10 km from the village of Tavascan, in the Pallars Sobirà region, in a landscape of great natural beauty. Suitable for downhill, mountain and cross-country skiers and snowboarders, whether novices or demanding experts. 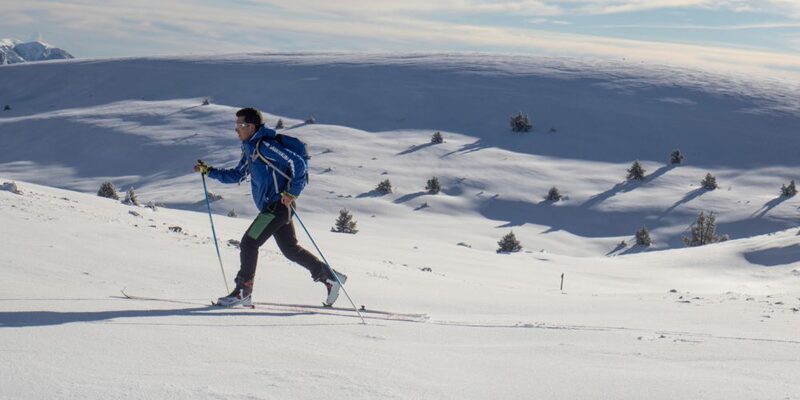 In Tavascan you can also practice Nordic skiing. Núria breathes nature and tradition. Surrounded by 3,000-metre peaks, this ski resort situated in the Ripollès region has at its base the imposing Vall de Núria shrine. 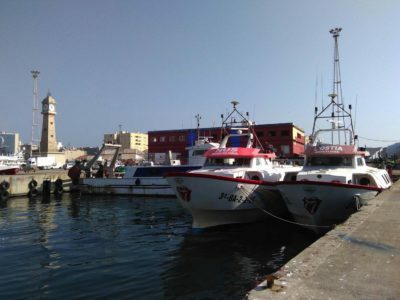 It is particularly peaceful, accessible only by a cog railway that departs from Ribes de Freser. 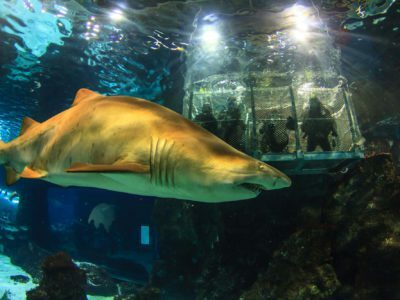 This has made it one of the most distinctive tourist destinations in Catalonia. Vallter 2000, a lookout over the Mediterranean region. A welcoming family resort that also features an interesting pairing of ascent with mountain skiing and descent with downhill skiing: Up & Down. Ideal for practicing cross-country skiing, snowshoeing and downhill skiing, with descents suited to every skier. From the 2,535-m level you can see the Roses Bay and the Cap de Creus headland in the Costa Brava. A resort in the Cerdanya region with a wide variety of runs and possibilities for cross-country skiers, whatever their level. A good part of the signposted circuits runs through black pine forests and expanses of great landscape value. The resort owned by Guils de Cerdanya town hall lies on a slope providing longer snow production weather. When fully operational it can offer up to 45 km of slopes and 25 independent and interlinked circuits with different levels of difficulty. 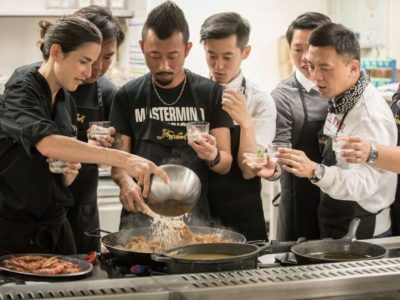 The beauty of the resort’s setting, which alternates black pine forests and exceptional views of the Cadí mountain range and the Cerdanya valley, together with a generally favourable climate, ensure the enjoyment of nature’s peace and serenity. 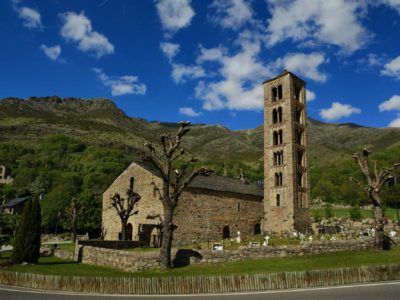 Situated within the Natural Park of the High Pyrenees, between the Alt Urgell and Pallars Sobirà regions, it boasts a historic shrine. 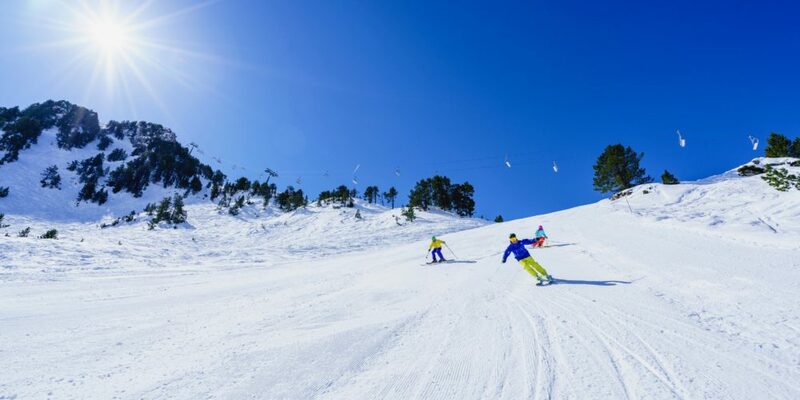 The pistes, at an altitude of between 1,700 and 2,000 metres, run through red pine, fir, birch and black pine forests in an isolated and solitary expanse that configures the most extensive Nordic skiing space in Catalonia. In the Port del Comte massif, it features wide and varied pistes that run through a very beautiful setting. The Pedraforca peak and the Verd and Cadí mountain ranges are the silent and visible backdrop to the runs. 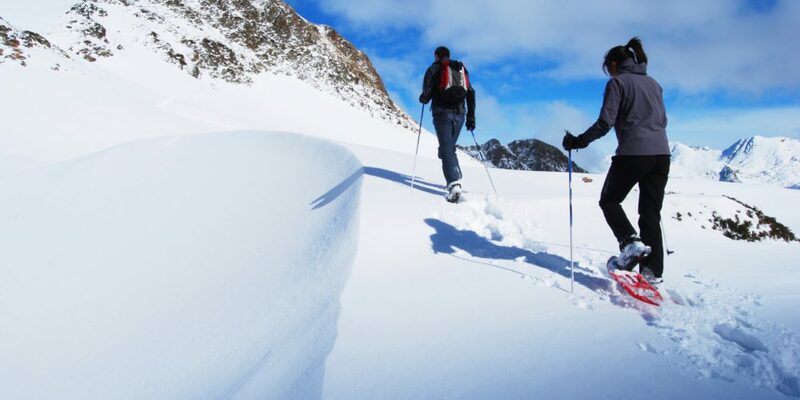 The resort also offers signposted circuits for snowshoeing and panoramic views of the Pyrenees. Situated in the Natural Park of the High Pyrenees, this resort features different circuits running through a a forest of great natural and landscape beauty. The base of the resort is the Gall Fer refuge, which can accommodate 40 people and is located at 1,700 m: a small restored construction with a custodian, very welcoming and equipped with basic services.